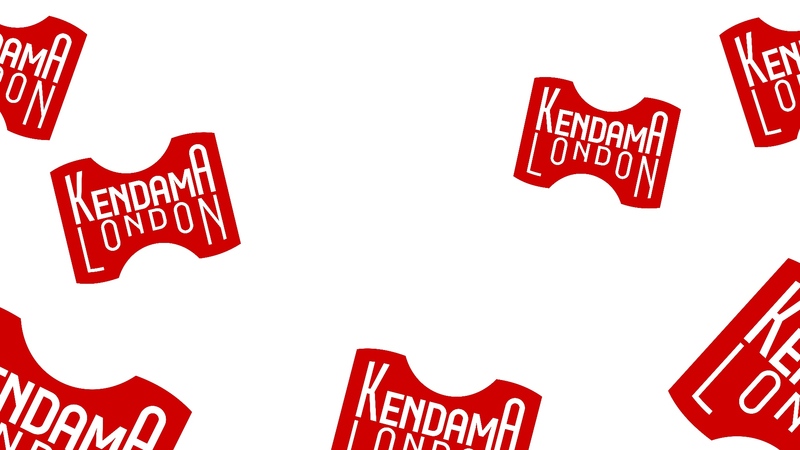 Kendama London uses Royal Mail as its shipping service. Visit the Royal Mail website for more information on their services. The Kendama London team work hard to ensure orders are shipped in a timely manner. We do our best to ship most orders within 1 to 2 business days. However processing times can vary. Please keep holidays, weekends and the busy Christmas Season in mind when ordering. We ship Monday-Friday, so an order placed Friday will ship out the following Monday at the earliest. We have provided a variety of shipping options to ensure greater customer choice of delivery times, compensation for lost or broken goods and customer affordability. All delivery prices are dependent on the overall shipment weight which is calculated automatically at checkout. The delivery options given will be based on the total shipment weight of your cart increasing price when increments of 250g of weight are added. For shipping in the UK we have provided a 'Royal Mail Signed For' and a 'Royal Mail Non-Tracked' option. Please note: If the customer selects 'Not Tracked' shipping, the vendor (Kendama London) will not issue a refund for lost, stolen or broken products during transit. Kendama London will not be liable for any compensation. However, if the customer selects the Royal Mail 'Signed For' option, Kendama London will issue a full refund (bar shipping costs) if the product is lost, stolen or broken during transit. This will be dependent on Kendama London's claim with Royal Mail. All European delivery options have been updated using the same methods as UK shipping. Delivery options increase in price when an additional 250g is added. All EU deliveries have a 4-6 days delivery aim. Our main courier is Royal Mail. Please note: The 'Royal Mail International Delivery' option is not tracked and therefore Kendama London are/will not be liable for any lost, stolen or broken products during transit. No compensation or refunds will be given if this option is selected. Orders to the USA and other countries are fulfilled by Royal Mail & passed on to a local courier. International orders can, on occasion, be delayed by random customs inspections. You may have additional taxes and import charges to pay for international deliveries. The options for delivery in checkout are based on total cart weight. Delivery prices increase when increments of 250g are added. Estimated delivery time is roughly 7-10 working days. Why Hasn't My Order Shipped? If you place an order and don’t receive shipping updates within 1 to 2 business days, there could be a couple things that may have happened. Missing items from order. We will contact you to inform you, so keep an eye out for any emails coming from us. Address is incorrect. Again, in this instance we’ll contact you to resolve the error with the shipping address. Royal Mail Has an issue. Sometimes tracking has issues and will not update or display information correctly. If you think something is wrong, contract us as soon as you can and we’ll try our best to update you. Royal Mail Issues are out of our control, but we can at least inform you whether or not the package left our office. How does the currency converter work? While our shop will conveniently display all prices in your local currency, you will checkout using British Pound Sterling (GBP) at the most recent exchange rate available. Currency conversions are handled automatically by Paypal or your credit card issuing company. No extra steps required, even if GBP is not your local currency.